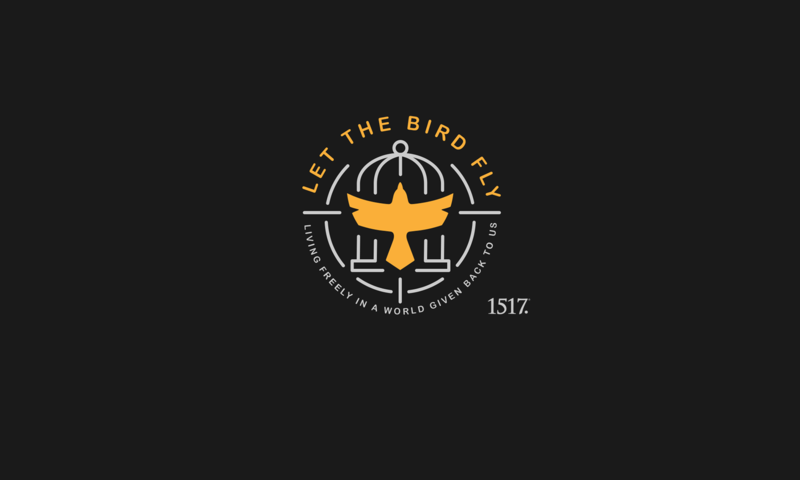 Romans 1:1-7 – Let The Bird Fly! 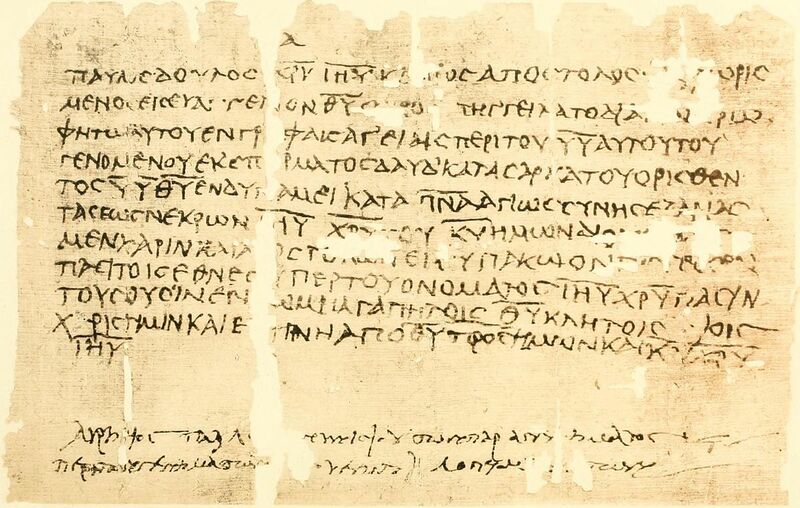 Paul is clearly the author, placing his name first, as was the ancient custom. Paul is a servant of Christ Jesus, having been called by God to proclaim Christ Jesus by proclaiming his gospel. Christ Jesus and his gospel are not mere occasional themes in Scripture, but, rather, all of Scripture is centered in Christ and God’s promises concerning him. This Christ Jesus, who leaps off every page of Sacred Writ, is true God, born without sin and capable of keeping the law. He is true man, descended from David, as promised to David, to take our place under the law and in death, that we might then share in his newness of life. That he succeeded in these tasks was made clear as he rose from the dead, the ultimate preachment of grace and the foundation of St. Paul’s apostleship. It is the resurrection that gives the gospel its power, so that, when it is preached, the Holy Spirit brings men, women, and children to the obedience of faith, that is, he leads them to believe that they too have a place under the promise, that the grace of God that springs from the empty tomb applies to them as well. Through this same gospel, you have been brought to this obedience of faith, so that you are included as those who belong to Jesus Christ, baptized into his death and rising with him to new life. St. Paul can sum all this up with the simple greeting: Grace and peace to you. As Luther said in his commentary on Galatians, these two words are a summary of all Christianity. “Grace forgives sin and peace stills the conscience.” Grace and peace to you today.